End cap to go at the end of handrail. 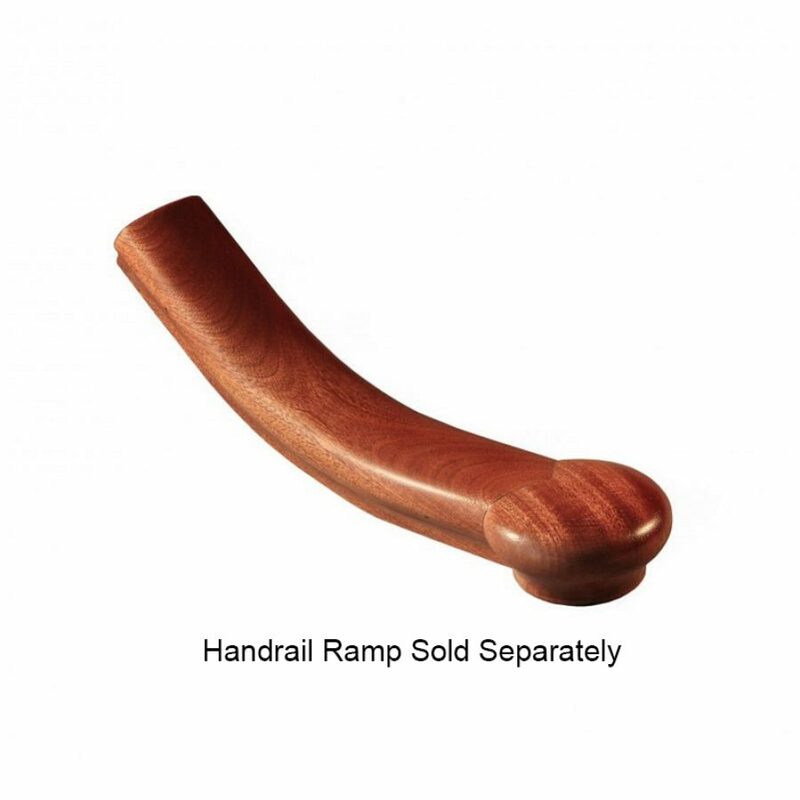 Mitre jointed into the handrail, sent out uncut joint. 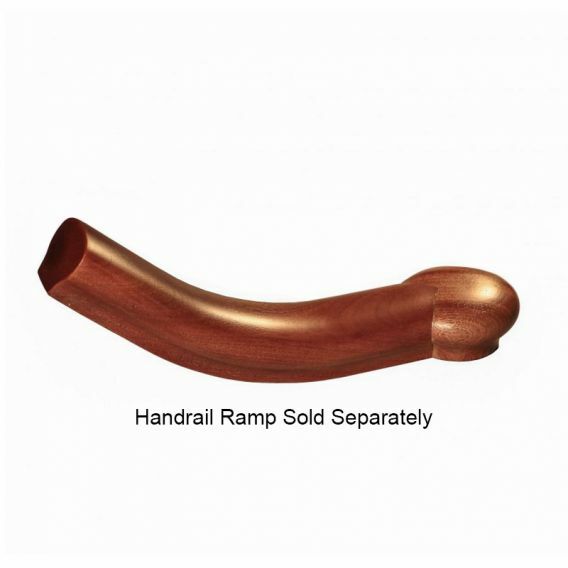 Handrail ramp sold separately.